Train, Bus, Road facility available. Distance From Gorakhpur- 60 K.M. Direct Train Available From Gorakhpur, Delhi, Lucknow, NARKATIAGANJ , BETTIAH, RAXAUL, MUZAFFARPUR and Other Cities of U.P. and Bihar. 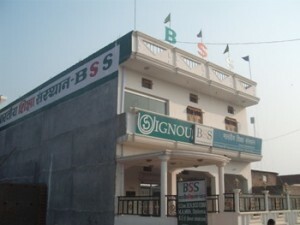 Siswa Bazar Located on U.P. Bihar Border. Located in U.P. and Bihar Border.